One of Jayden’s favourite things is to be out and about feeling a breeze on his face. 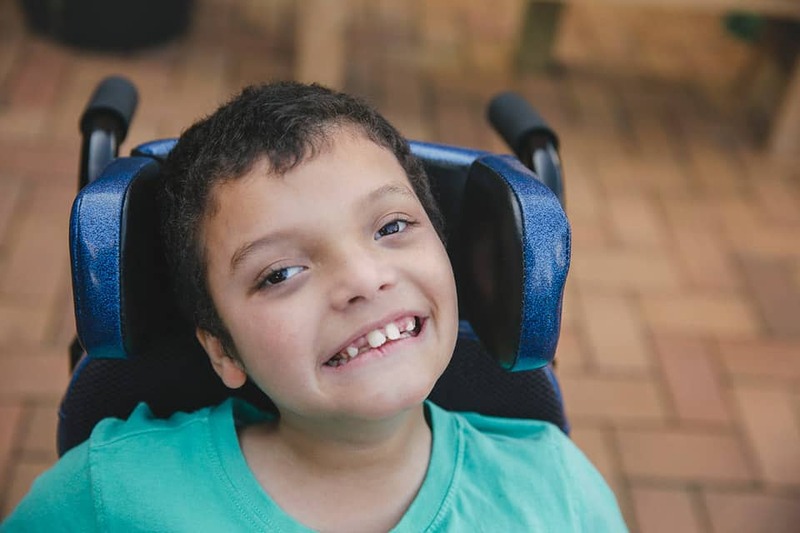 Due to his condition, Jayden is unable to sit or stand without support and relies on a wheelchair or standing frame to get around. Before he received his DMO Suit, his arms would hang behind his wheelchair and transferring him to or from his chair was difficult. The new suit provides stability around his trunk and holds his shoulders in position, meaning he is a lot more comfortable and safer when in his chair and when being carried. The Sandal Raiser has also made a positive difference to Jayden. Because his legs are different lengths, he would often fall to one side when using his standing frame. The raiser means this no longer happens and he can properly use his frame again. Michael said the biggest difference Variety made was providing the funding needed for Jayden’s nutritional feeds. 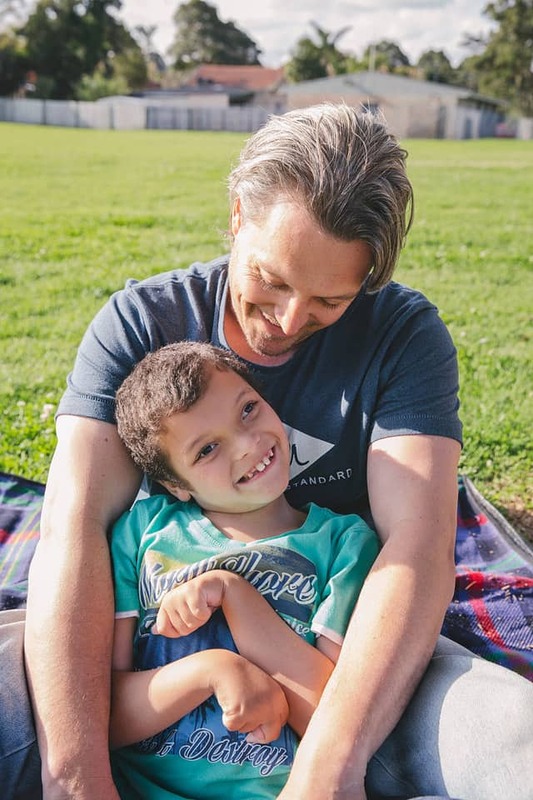 Jayden recently suffered from gastroenteritis and could no longer be fed orally, meaning the amount of PEG feed he needed tripled, placing added pressure on the family due to the increased expense. “Given that our family is only on one income, our finances are always a great source of anxiety. The formula Jayden needs is quite expensive and he needs a lot of it,” Michael said. “I have so many things going on that I find myself constantly worrying about one thing or another. 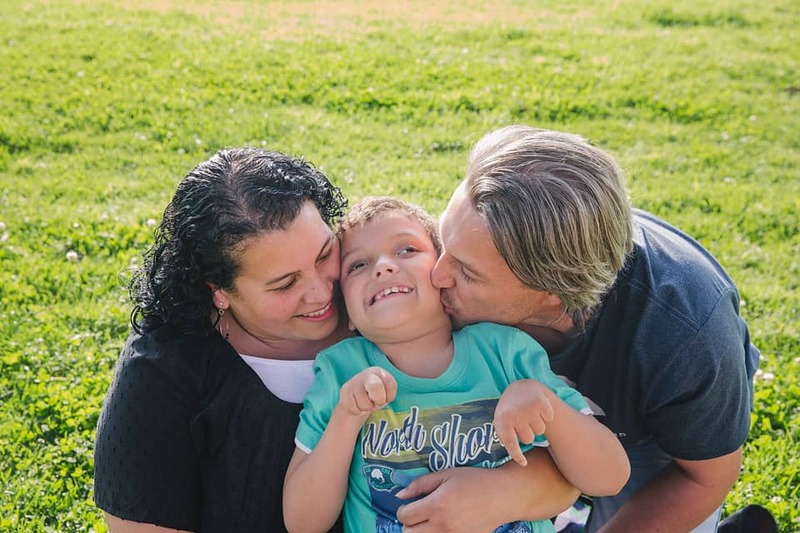 The Wagner family is grateful to everyone who is a part of the Variety family, helping kids like Jayden.